Day 2 of Star Wars Celebration Orlando was the day every Star Wars fan has been waiting for. 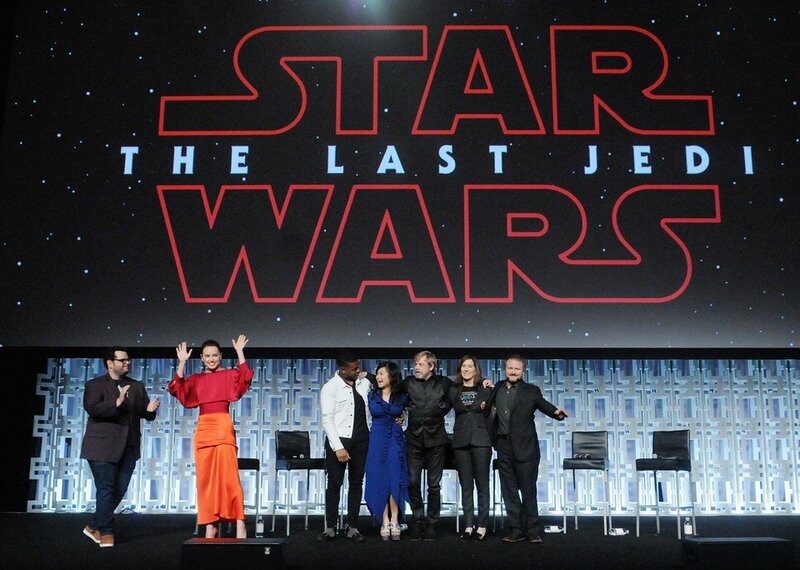 Everyone knew that The Last Jedi panel would feature the debut of the first teaser trailer for Episode 8, and the hype was insane leading up to the release considering how heavily guarded the story has been. 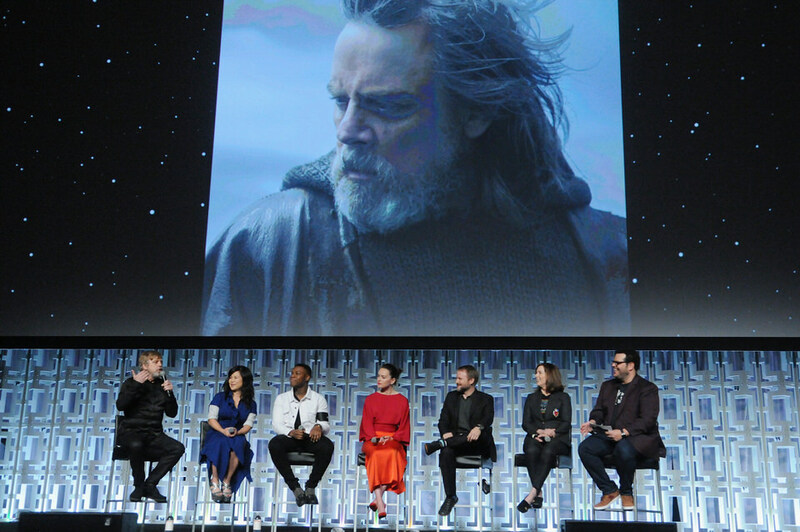 The Last Jedi panel was hosted by Josh Gad (Olaf from Frozen) and featured Lucasfilm president Kathleen Kennedy, Episode 8 director Rian Johnson, Daisy Ridley (Rey), John Boyega (Finn), newcomer Kelly Marie Tran (Rose), and the legendary Mark Hamill (Luke Skywalker). Many jokes were made throughout the panel, most coming from Josh Gad still grilling Daisy Ridley for some insider information, but we were left with a few juicy tidbits. Ridley explained that her involvement in the movie will be focus on what happens when you meet your hero, but he isn’t what you expected him to be, and Boyega said Finn’s journey will see him deciding whether he wants to join the Resistance or continue running from the First Order. 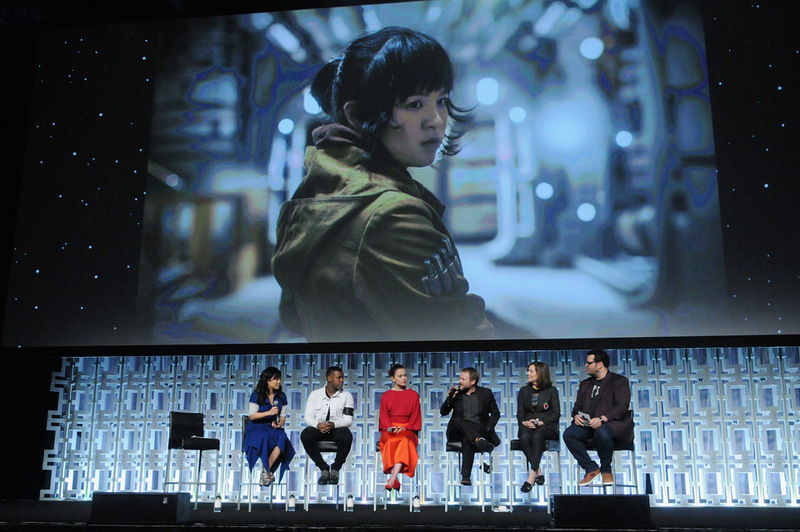 We were also introduced to Kelly Marie Tran and her character, Rose. Tran will play a mechanic that will be featured alongside Finn. Don’t stress out though – it was confirmed that the Finn/Poe Dameron bromance won’t be ending anytime soon. During the panel, the first teaser poster for The Last Jedi was released and it could not be anymore beautiful. 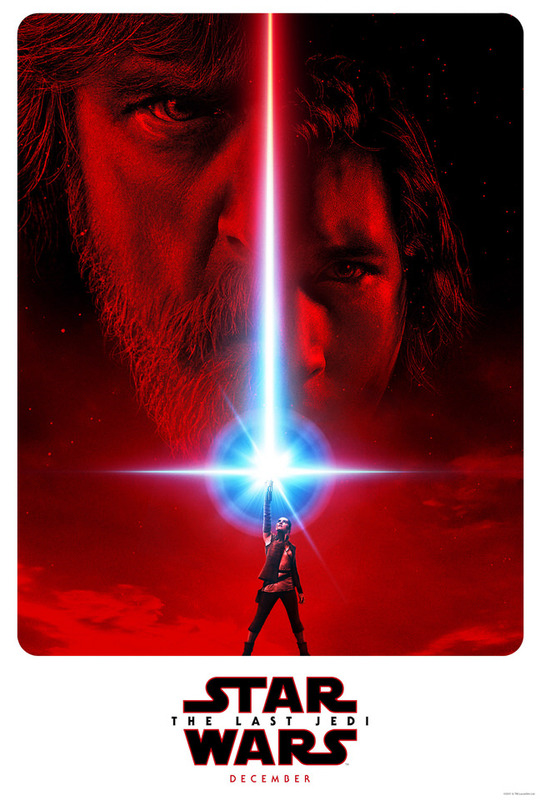 The poster features Rey standing in a pose similar to Luke’s iconic pose on the original Star Wars poster. The light emitting from the lightsaber looks strikingly familiar to the symbol of the Jedi Order, but the blade splits in the left side of Luke’s face and the right side of Kylo Ren’s. Could it be a sign that Luke will be more of an antagonist in The Last Jedi? We can only speculate on that until December. The panel ended with the debut of the trailer, which the cast was also watching for the very first time. The chilling teaser trailer doesn’t give much of anything away (thankfully), but we do hear an intriguing voiceover from Luke featuring the ultimate line, “I only know one truth – it’s time for the Jedi to end.” Check out the trailer below along with stills from the teaser. This panel and trailer have us on the edge of our seat and eagerly awaiting December. 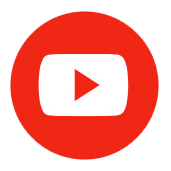 Maybe we will get lucky and get a few more details at the upcoming D23 Expo this July, but we probably won’t get much more than the first official trailer. Still, it looks like Rian Johnson is going to deliver the next great Star Wars film with a mashup of his directorial style and the aesthetic re-established by J.J. Abrams with The Force Awakens. Watch the full panel below – and may the force be with you.